As an Erie native who recently transplanted to York County, Attorney Kristen McGuire didn’t waste any time getting involved in the community she now calls home. Leveraging her estate and fiduciary planning expertise, she jumped head first into the non-profit scene by joining the board of the Margaret E. Moul Home – a York County Cerebral Palsy Home that provides medical and nursing care as well as rehabilitation services for adults with neuromuscular impairments and cognition levels sufficient to benefit from specialized services. 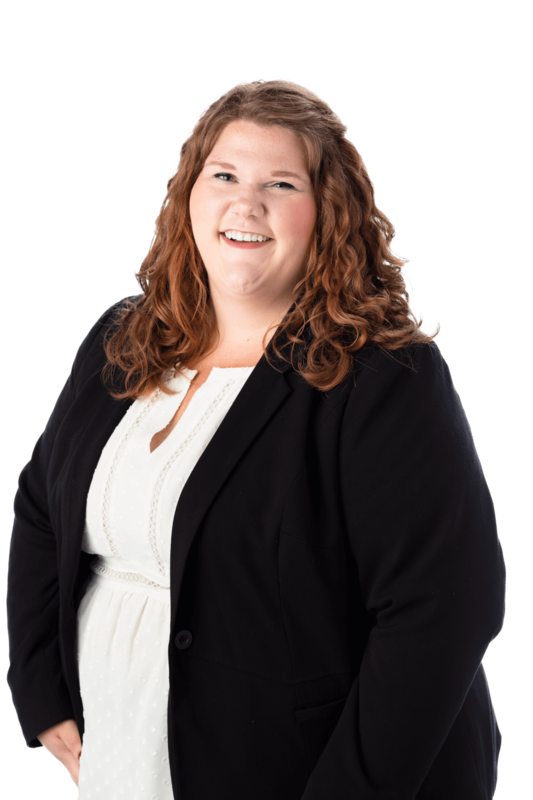 Attorney McGuire is a member of the firm’s Estates Group focusing her practice in the areas of estate planning, estate administration, elder law and fiduciary planning. She provides assistance with the preparation of estate planning documents including wills, general durable powers of attorney, trusts and health care powers of attorney.